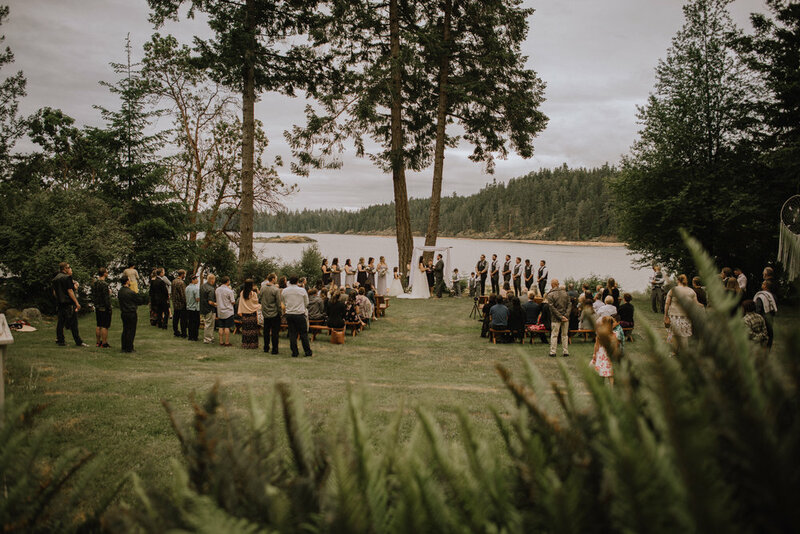 Surrounded by awe-inspiring views of the harbour and rugged West Coast wilderness, Gowlland Harbour Resort is an exceptional place for special events and everyday celebrations. 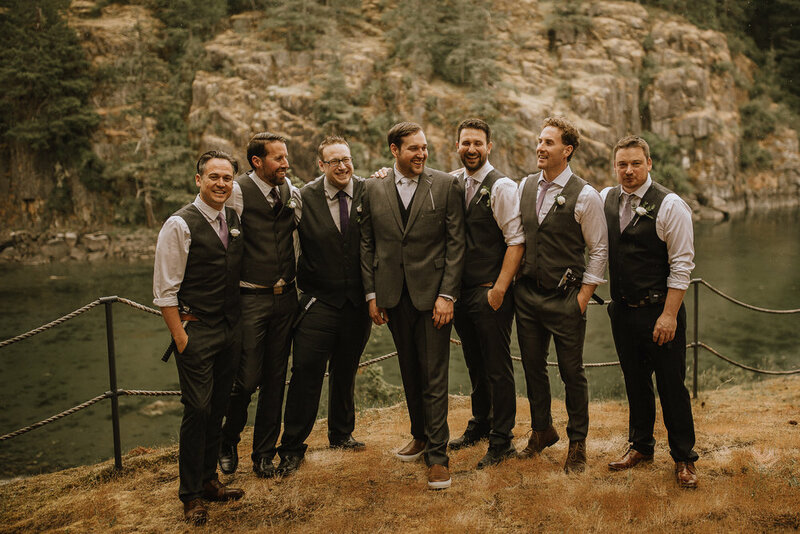 This wedding was a BLAST! 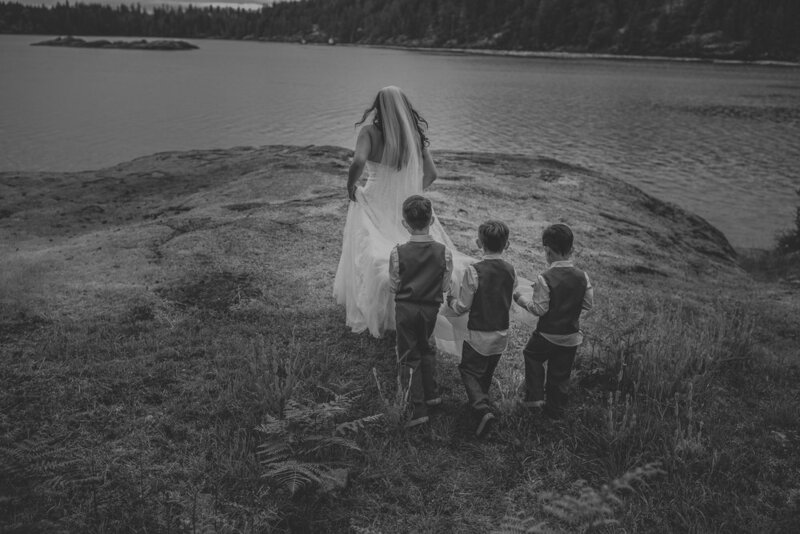 Surrounded by their sometimes wild and always loving Family and Friends, Amy and Ryan along with their amazing three sons made their family official. What a joyful day with endless laughs and a lot of pizza! We are now accepting reservations for company holiday parties! 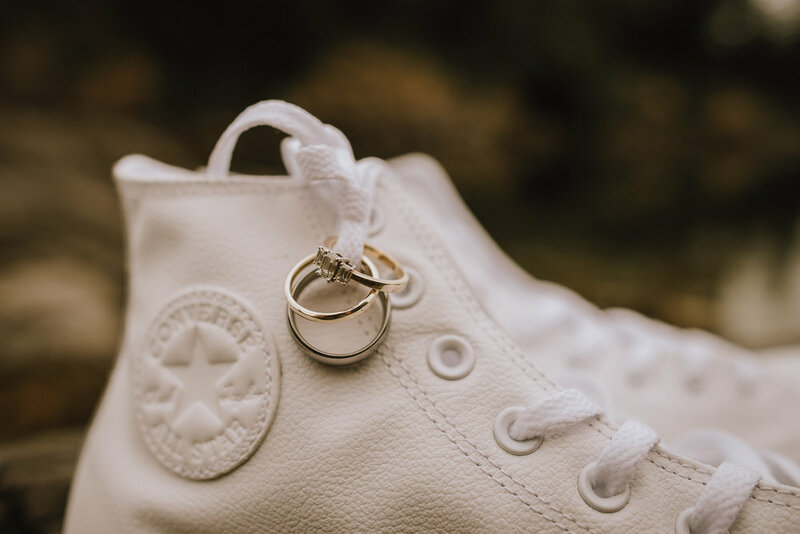 They book up very quickly, so it's never too early to plan ahead. We have catering and accommodation packages available, please call +1 250 285 3572 for more details. At The Table delighted with Vancouver Island oysters, rabbit and more! Authentic Mexican Nights are back this weekend! Wishing all our guests and supporters a healthy, wealthy and wise holiday season and New Year! Launch of At The Table 2014-15 is tonight! Private dining and tasting room perfect for parties! Quadra Island Studio Tour Kickoff Weekend! Join us for Easter brunch on Sunday, April 20th! Canada Day 2014 at Cape Mudge! Thank you to everyone who supported our first wine + dining ‘At The Table’ series! New ‘Bucket List’ Kayak Adventure Offered at Gowlland Harbour Resort!